I really, really don’t want to jinx it, but it seems like some type of spring weather may have arrived here in Chicago. Finally. This nice weather may depart as quickly as it arrived, however, so I’m not holding my breath. But . . . since we’ve had a few days of sun and warmth, thoughts of flowers and gardening have crept into my mind. 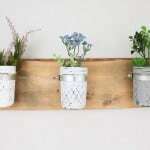 Thoughts that include these DIY solar light planters, which are a unique way to add some height and light to your flower pots! 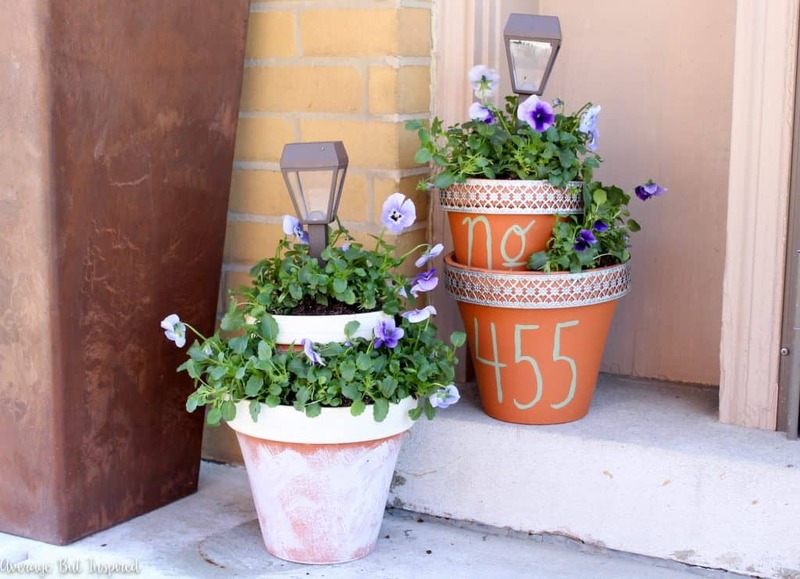 First, paint your terra cotta pots however you like. 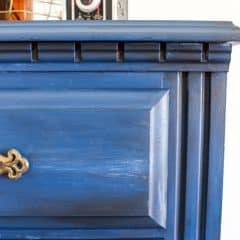 I painted street numbers on one set, and went for a weathered paint look on the other set. 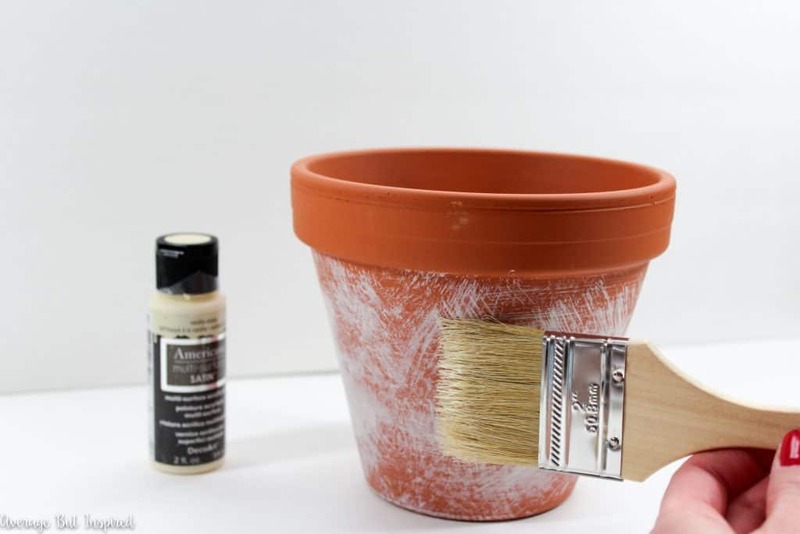 To achieve the weathered paint look, I used a chip brush to sporadically apply acrylic paint to the flower pot, and then I dragged the brush across. After everything dried, I filled the larger pot with potting soil. 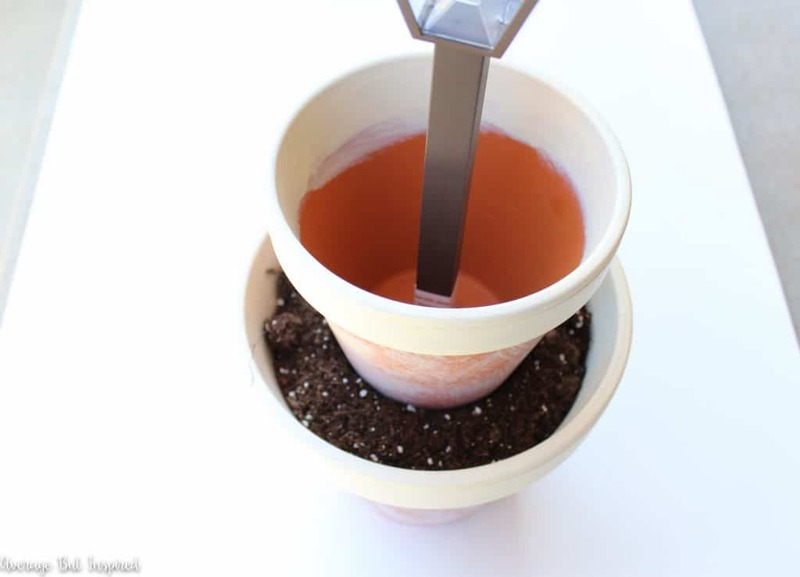 Then I stuck the solar light through the hole in the smaller pot, and set the smaller pot and solar light stake into the larger pot. I filled the top, smaller pot with soil and then added my spring flowers! 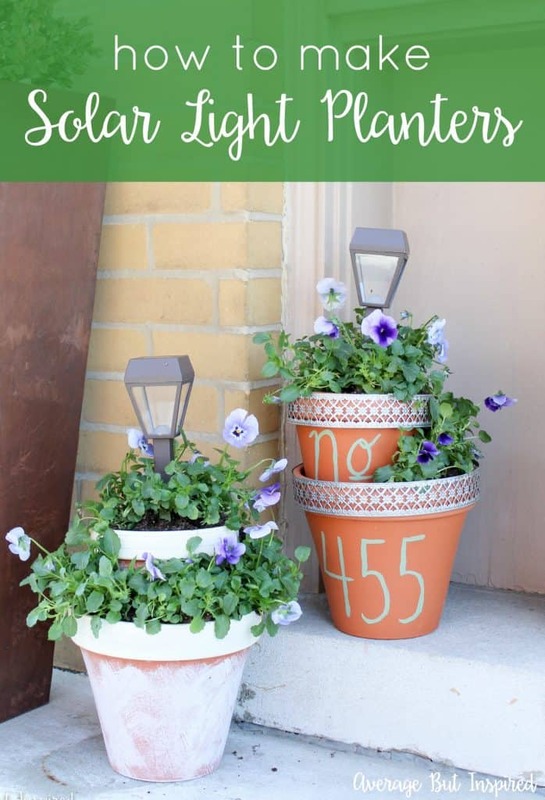 These solar light planters get light all day and then turn on at night and help illuminate my front porch! 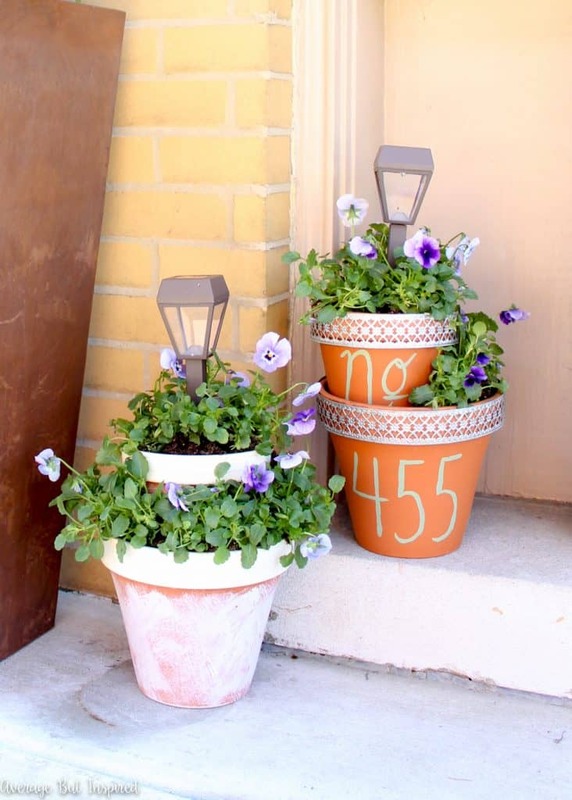 They’d be great on any patio, too, for a little ambiance at night! 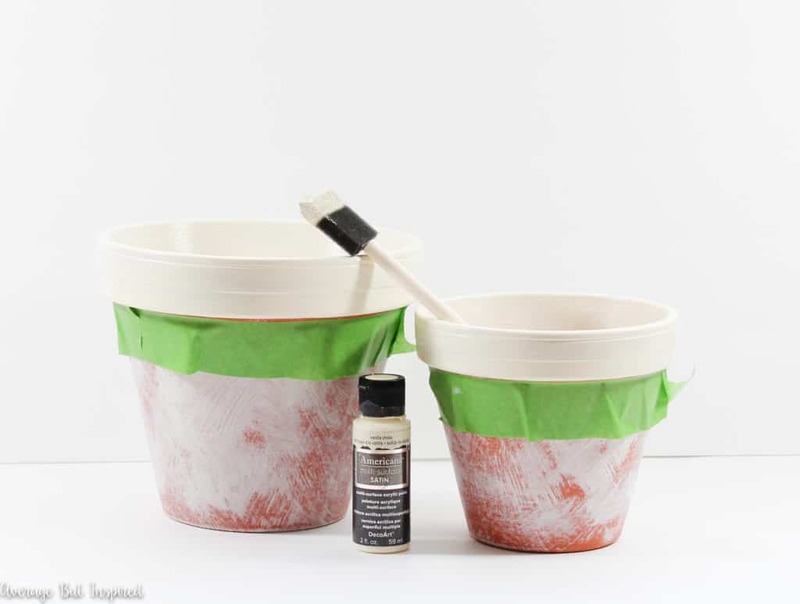 So, the question is, will you be making these for your summertime porch or patio? 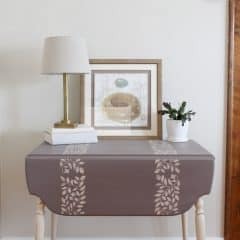 If you might want to, I’d love for you to “Pin It” so you’ll remember to come back to this tutorial later on! 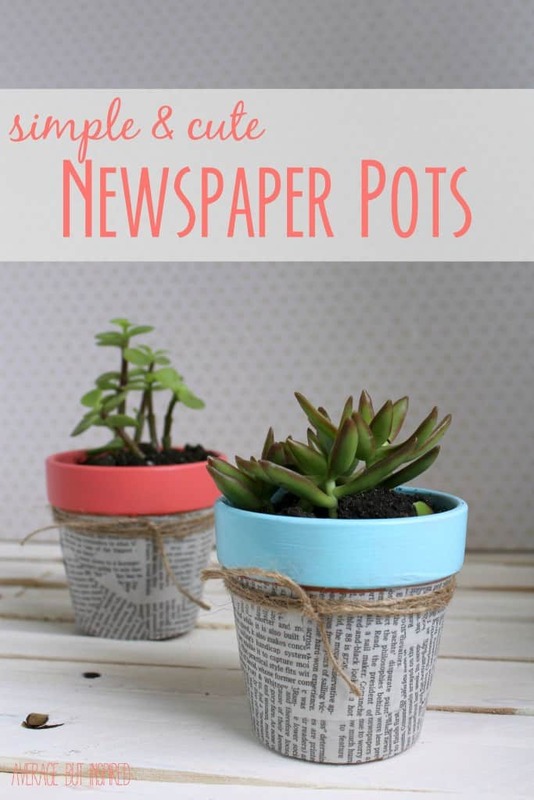 You May Like These Newspaper Flower Pots, Too! 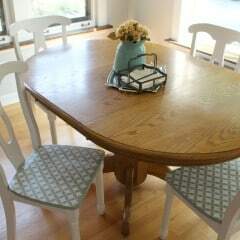 I shall be making these for porch and back patio. 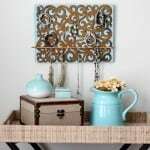 So cute and useful. 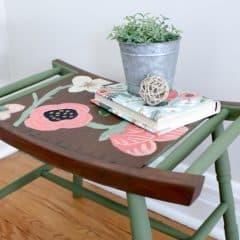 Love this even though it’s now late summer, I’m thinking painting my pots Red and gold with greenery maybe for the holiday season?